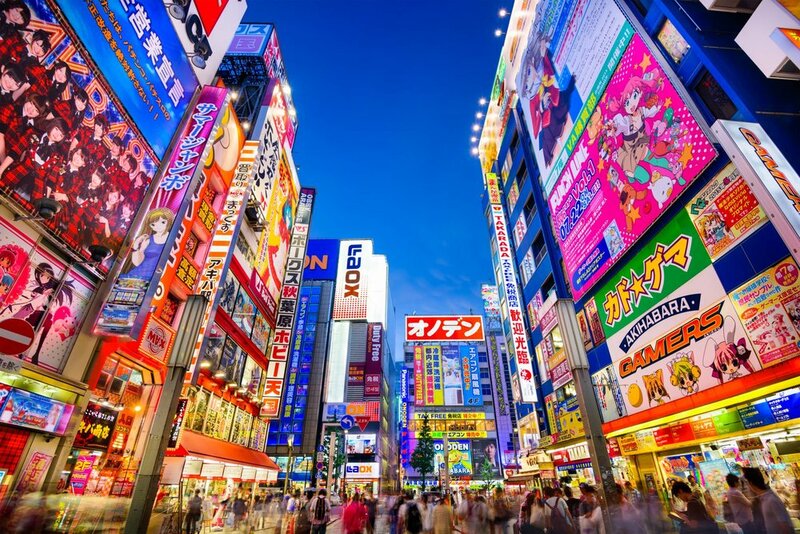 Japan may be in the technological forefront, but amidst all the sky rises and modern technology is one of the countries who has kept their culture and traditions intact. Timeless would be the perfect way to describe this beautiful country full of breathtaking countryside views. Take a trip outside Tokyo and you'll soon discover exactly what we mean. From traditional bathhouses and geisha dances to sleeping in old farmhouses and learning to prepare matcha (powdered green tea) there is much to Japan than meets the eye. Strolling down Tokyo's bustling streets you'd think you were transported into a sci-fi film set. It's neon lights, sky rises, and edgy designer boutiques are the makers of its futuristic vibe. Visit the world's tallest tower, the Tokyo Sky Tree's twisting spire draws inspiration from ancient building techniques making it an exemplary example of how Japan seamlessly mixes the old and the new together. Tokyo may be the forefront of advancement, but its traditions still stay strong, whether it be witnessing sumo tournaments or relaxing under cherry blossom trees. Kyoto is Japans hub for traditional architecture and culture. With 2,000 something temples and shrines and stunning Zen gardens, it is your gateway to whole new level spiritual relaxation. As the cultural capital of the country it comes to no surprise that many traditional arts and crafts still live long in Kyoto. From sublime gardens to traditional teahouse and even geishas about, this place really takes you back in time to old Japan. 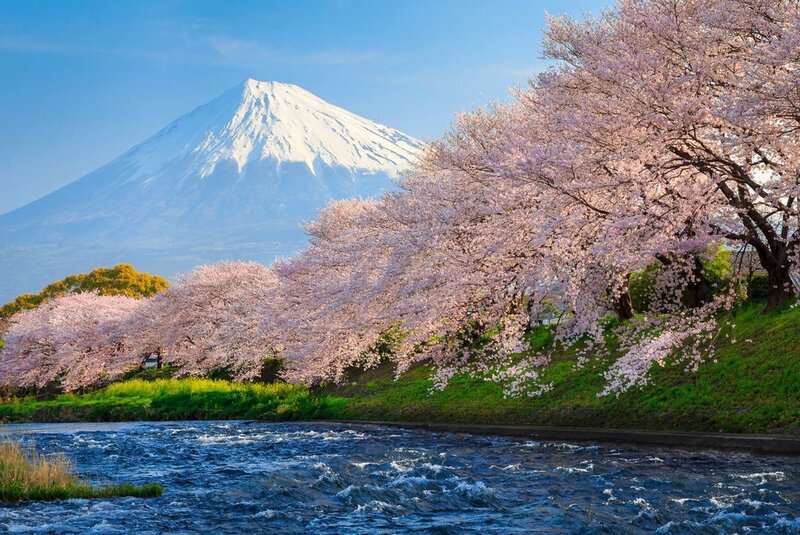 In early April, people from all over the world visit Japan solely for cherry-blossom viewing. One of the most popular parks for locals and tourists alike is Maruyama-kōen. There's plenty of strolling to be done around its gardens and ponds and if you're ever in need of a drink or meal it has restaurants and even souvenir shops abound. For two weeks in early April expect hanami (cherry-blossom viewing) parties under the trees. 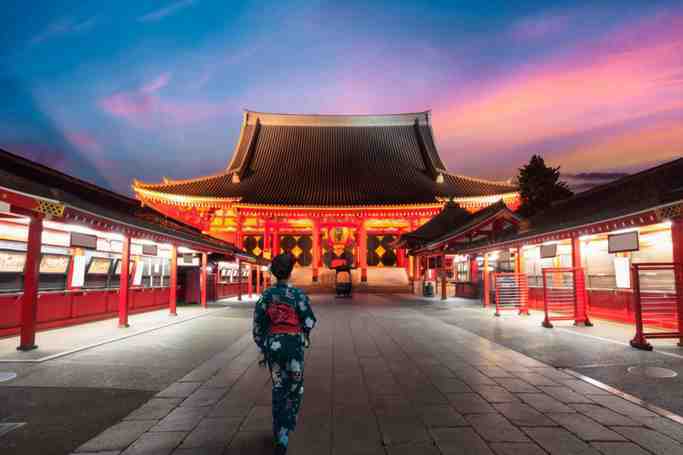 Visit Japan, Where the Modern Meets the Old | eTips Inc.